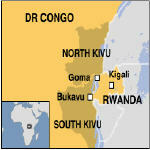 Kimia II operations will probably be launched this Sunday in South Kivu province. 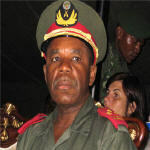 This announcement was made in Bukavu on Thursday by the Chief of Staff of the Congolese Armed Forces (FARDC) Didier Etumba at a press briefing. So far troops in Kimia II operations have been taking position and merely responding to attacks by the FDLR. They are now in the active phase of the operation. 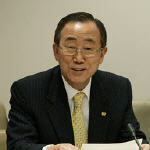 The security and humanitarian situation in the far east of the Democratic Republic of the Congo (DRC) continues to crumble, despite the recent signing of a peace pact between the Government and a key militia, Secretary-General Ban Ki-moon writes in a new report. 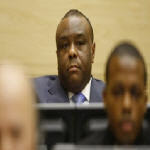 Former Vice-President Jean-Pierre Bemba has been allowed by the International Criminal Court (ICC) to go to Brussels to attend a funeral mass for his father, Senator Jeannot Bemba Saolona, who died last Wednesday. 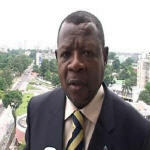 Government spokesman Lambert Mende said that the NGO seems to have found an “easy target” in the Congolese Government. He questioned its “tendency to shoot on ambulances”. He added that it’s “easy for Human Rights Watch to attack a country like ours”. And that, “Human Rights Watch should be applauded for its courage to always shoot at the weak”. 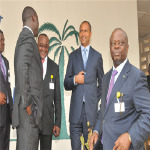 Senator Jeannot Bemba Saolona died on Wednesday night at the Saint-Jean hospital in Brussels. 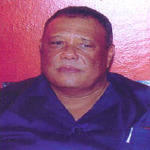 He was one of the most well-known Congolese businessmen and the father of former Vice-President Jean-Pierre Bemba. 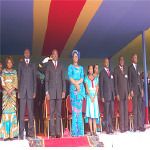 President Joseph Kabila called for a “moral and patriotic revival” to tackle the different challenges facing the country. He thanked the Armed Forces of the Democratic Republic of Congo (FARDC) for their continued efforts to rid the country of all militias and armed groups. He urged all Congolese to support them. He said that the Government will intensify its efforts to achieve peace in all corners of the country and stop all sorts of violence against civilians, especially women. 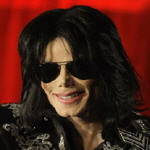 Fans of pop star Michael Jackson are still mourning his sudden death last week in California. His admirers in the capital of the Democratic Republic of Congo reflect on him. 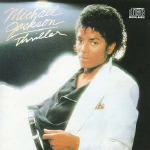 International pop star Michael Jackson has died after suffering cardiac arrest at his home in Los Angeles County, California. President Joseph Kabila opened the first conference of provincial governors on Wednesday in Kisangani. The conference will last two days and deal with issues related to good governance, security, justice, and the economy. A record number of former Hutu rebels left the Democratic Republic of the Congo (DRC) for their home in Rwanda this week, the United Nations peacekeeping operation in the DRC reported today.